Is it possible to remove Jotform branding on the thank you page? Is it possible to remove "Now create your own JotForm - It's free!" message at the end of the thank you page? 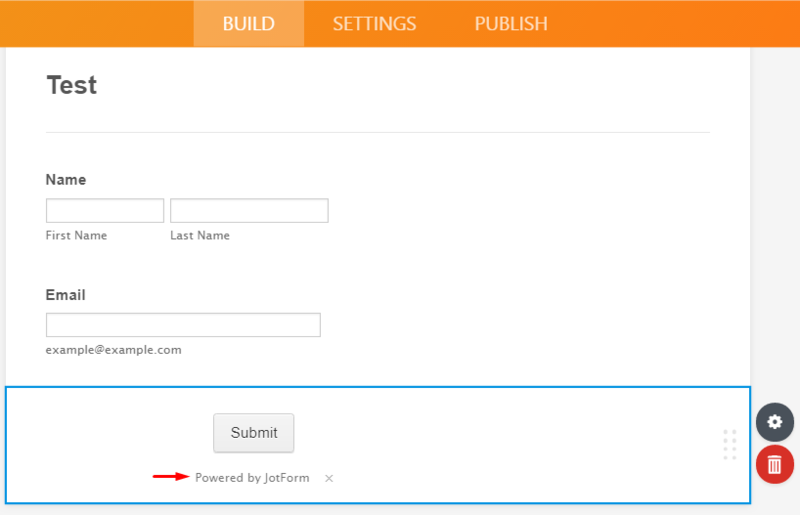 If you upgraded your account, you can remove that message by removing "Powered by JotForm" option below the submit button. If you are still displaying this message on the thank you page, you can reply to us. And you can also adjust the settings of the thank you page and redirect the user to a different page that you want.